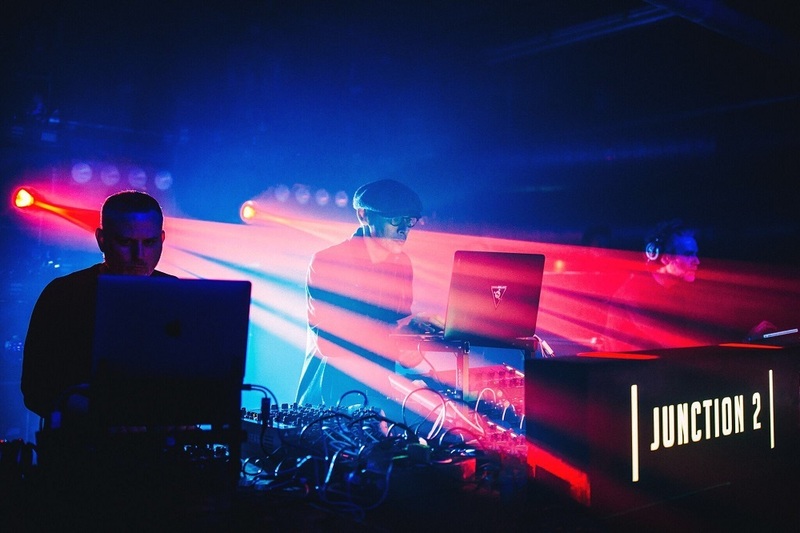 Junction 2 Festival took over Tobacco Dock in Wapping, London on Saturday, February 10th to present a taste for its all-day event in Boston Manor Park in June. 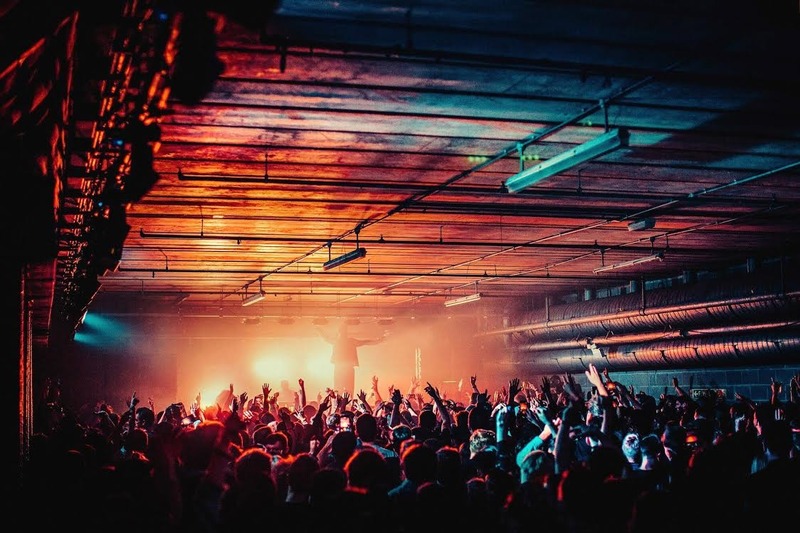 Modeselektor, Apollonia, Nina Kraviz, Adam Beyer and live trio LSD were among the techno-focused line-up across the three rooms of the cavernous space. Mike Barnard was there. LSD’s linear, often cosmic, nature of their set echoed the hard-hitting nature of Function’s productions with the pacy, minimalistic blasts of Slater’s Planetary Assault Systems and Bicknell’s deep electronic mining for beats. 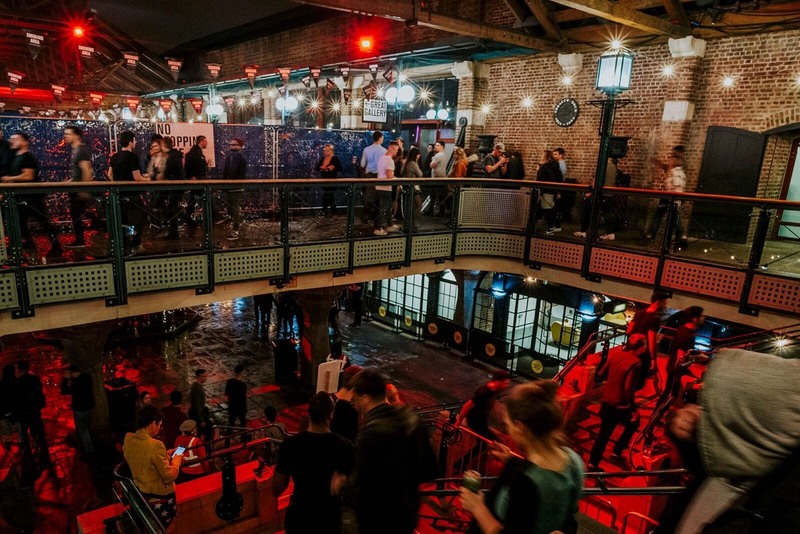 After what was something of a last hurrah of the festive party season when Tobacco Dock hosted the fifth year of LWE NYD, January is often used as an annual lull in major clubnight action. Heading to Junction 2 Presents - one of two festival launch parties with a twin event in Bristol that night - felt a lot like waking up from a rave hibernation. It was a bitterly cold day, with those making the short walk from Shadwell station to the venue layered up significantly, and it took a brave reveller to discard their coat once inside. Tobacco Dock’s roof has holes cut in it to enable those inside to smoke, which meant moving from room to room brought the shivers. A stop at the lockers, for tokens and then the bar led us to need a serious warming up so our first music excursion was down in the Car Park where duo Modeselektor were playing a DJ set. 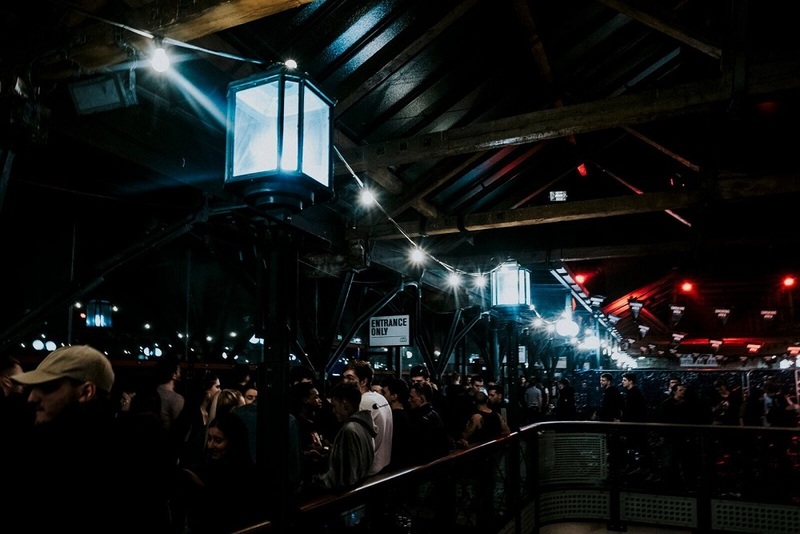 The pair were loving the atmosphere in the techno-friendly concrete corridor, with booming bass echoing through the crowd and even from the back we caught sight of Sebastian Szary with his arms outstretched beckoning to the dancing mass in front of him. 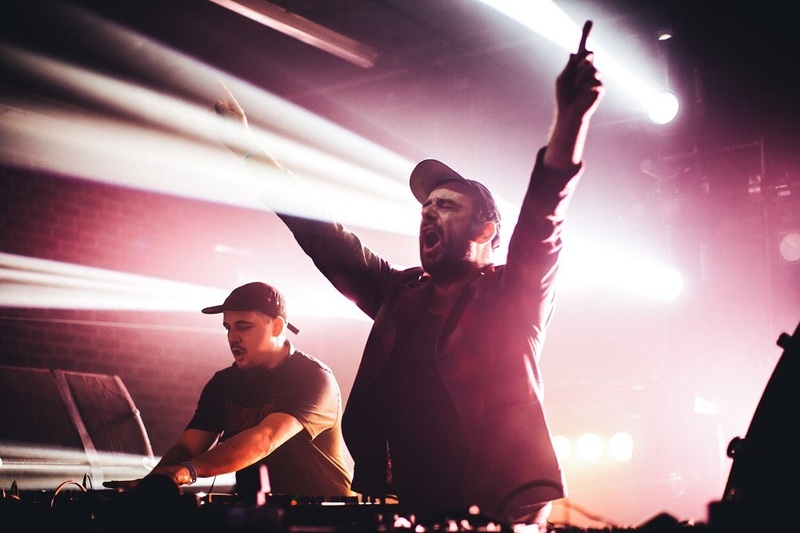 The pair’s blend of house, techno and electro was concluded with Moderat classic ‘A New Error’, always a winner, which sent them on their way with very happy fans behind them. Scuba stepped up next to take the Car Park on a techno journey with some intricate tunes that was seeing us grooving away, but we took a break to check out the Little Gallery for the smooth sounds of Sonja Moonear. The long, blackened room with spotlights and glowing projections onto the wide DJ booth made of an engaging visual mix complimenting Moonear’s eclectic selections. We were reminded of her set at Percolate Open Air which seemed to unite the dancefloor as we found ourselves happily lap up the music and stay until the end. The Little Gallery would pack out as Moonear’s set drew to a close as Apollonia got set for their four-hour set and was suddenly a mass a excitable fans of the trio. 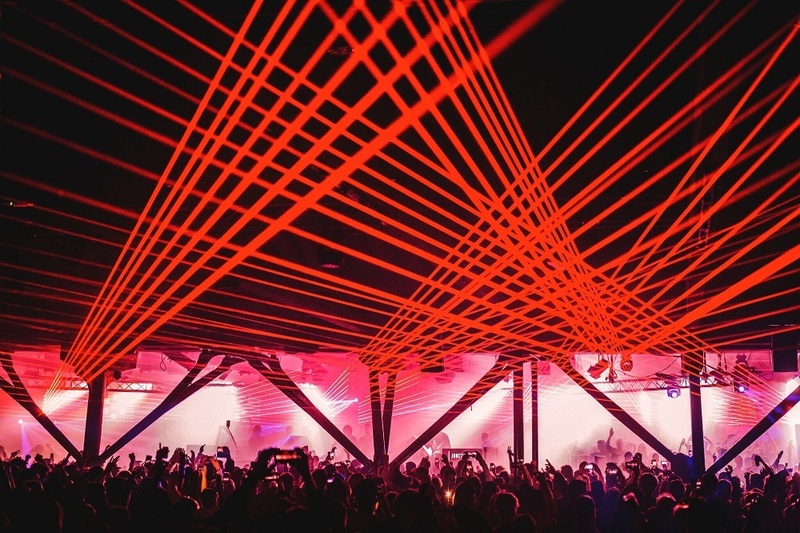 We’d have a taste of their house vibes, however another trio, LSD - the live techno act made up of Luke Slater, Function and Steve Bicknell - would entice us back to the Car Park for a look at their dark take on techno. We were glad they did. The linear, often cosmic, nature of the set echoed the hard-hitting nature of Function’s productions with the pacy, minimalistic blasts of Slater’s Planetary Assault Systems and Bicknell’s deep electronic mining for beats. It was something of an ideal soundtrack for the brutalist Car Park setting that sucked us in and didn’t let go. 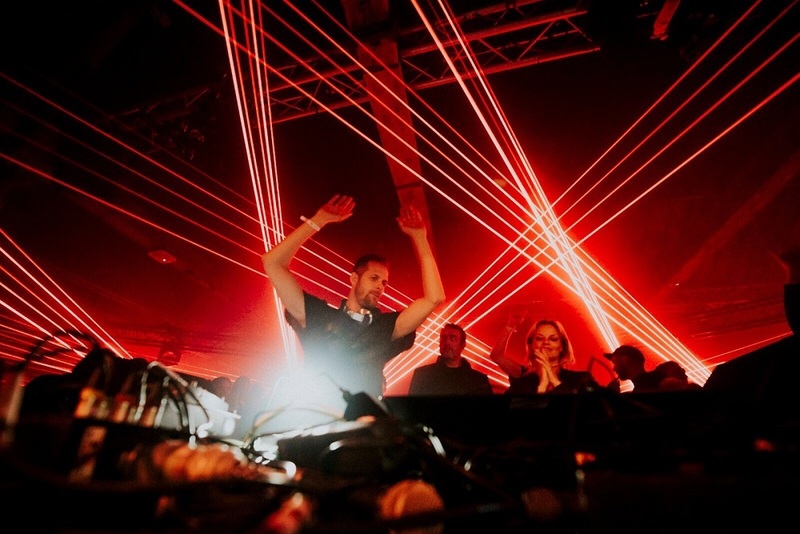 We’d duck out just before the end of the two-hour set to grab and drink and find a spot in the vast Great Gallery to regroup with friends as Adam Beyer went back-to-back with Ida Engberg. Their set proved something of a comedown from the audio assault of LSD, but the old skool techno throwback of Joey Beltram’s ‘Energy Flash’, an impressive lighting show and some good-time tunes rounded off what was a fitting advert for Junction 2 Festival in June that covered all the sounds we can expect to hear. Junction 2 Festival takes over Boston Manor Park on Saturday, June 9th. For tickets and details go to junction2.london. Images by Sam Neill (2,3,4) and VISION7 (1,5,6,7).